Guide price is per person. Based on 2 people sharing for 7 nights All Inclusive. Flying from selected regional airports with year round departures. 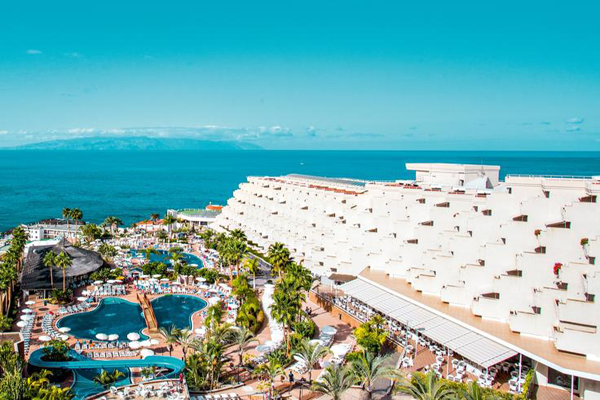 The Be Live Experience Playa La Arena is a fantastic choice for a relaxing break in the Tenerife sunshine. Set on a quiet beach, the hotel offers some fabulous views over the stunning landscape and sea. The staff really look after you at this hotel and welcome you like old friends. 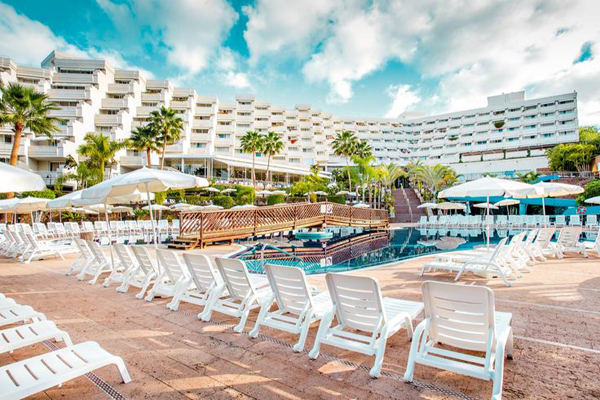 With a choice of dining, a choice of daytime activities and evening entertainment there is plenty of things to enjoy while on your holiday here. LOCATION: 50m from the beach • 50m from the resort centre with its bars, restaurants and shops. FACILITIES & ACTIVITIES: Two swimming pools (one climatised Nov−Apr) • Sun terrace with sunloungers and parasols • Buffet restaurant • Evening à la carte restaurant • Palapa pool snack bar located in the solarium offering fantastic sea views, serves late breakfast, snacks and lunch • Three bars • Daytime activity programme • Sports centre with organised activities • Fitness room • Mini−golf • French bowls • Aquaerobics • Table tennis • Pool table • Hotel-run kids' club (4-12yrs) • Teen Lounge (13-16yrs operates high-season summer months, Christmas and Easter periods) • Kids' pool • Waterslide • Playground • Highchairs • Cots • Frequent evening entertainment, usually including live music and international shows • 24hr reception • Internet access • Planned visits by our reps at least twice per week. Payable Locally: Additional visits to the International à la carte restaurant (reservation required) • Currency exchange facilities • In-room safe • Mini-bar • Tennis • Beauty treatments • Massage • Pool towels • Wi-Fi. Please note: gentlemen are required to wear long trousers and sleeved shirts at dinner. ACCOMMODATION: 432 rooms. 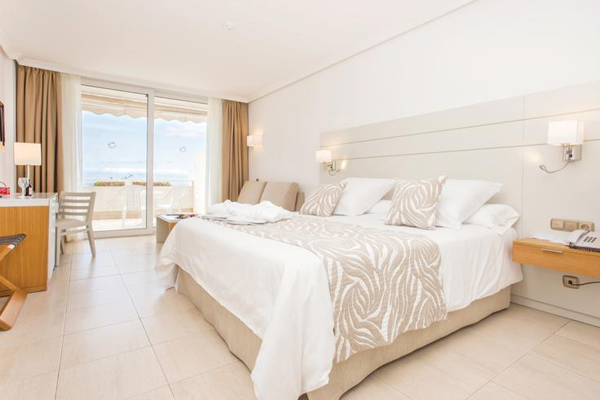 Twin rooms (up to three adults) have single, twin or double beds plus a sofa bed or extra bed, centrally controlled air conditioning, satellite television, hairdryer, full bathroom and balcony. Available at a supplement: Twin rooms for sole use • Sea View Twin Rooms • Side Sea View Twin Rooms • Sea View Better Together Rooms, decorated for children with a games console, a gift for the children, a welcome pack in the mini-bar, Wi-Fi and up to three à la carte reservations per week (subject to availability). All Inclusive includes: Here are just a few of the all-inclusive highlights: Buffet breakfast, lunch and dinner • Drinks available from 7:30am-11pm • Show cooking during breakfast, lunch and dinner • One international à la carte restaurant visit per stay (minimum 7 night stay) • A variety of sports and activities.